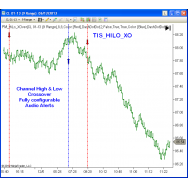 Donchian Channel High Low Crossover Trade Setup Signals [ Compatible with NinjaTrader 8 ] .. 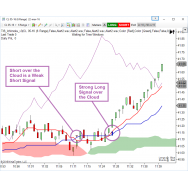 AVAILABLE for Ninjatrader 7 & 8 This is the classic Ichimoku Indicator including rea.. 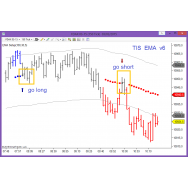 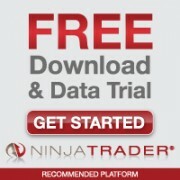 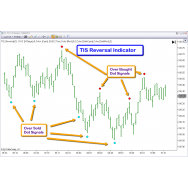 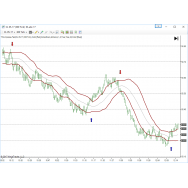 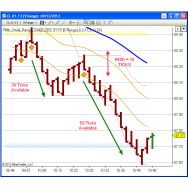 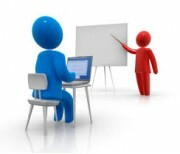 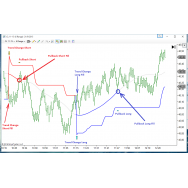 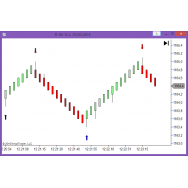 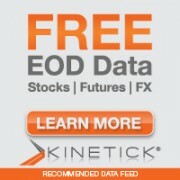 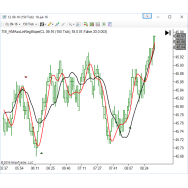 Compatible with NinjaTrader 8 Paint Inside and Outside Bars Signals compatible with Mark.. 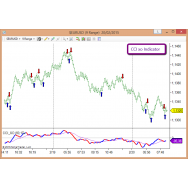 This Indicator detects the user specified sequence of Pivot to trigger a Signal. 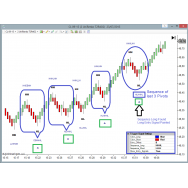 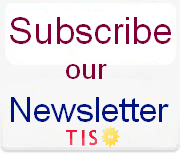 The Pivots a..
New CCI Crossover Indicator [ Compatible with NinjaTrader 8 ] Follow the Crossover of the CCI..
New EMA Crossover Indicator [ Compatible with NinjaTrader 8 ] Follow the Crossover of tw..
New HMA Crossover Indicator [ Compatible with NinjaTrader 8 ] Follow the Crossover of tw.. 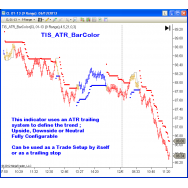 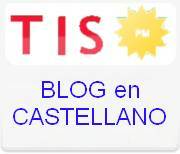 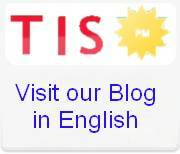 This indicator is just a replacement of the classic ATR Indicator, but it show its results in Tic.. 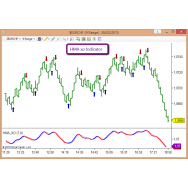 Available for Ninja 8 This indicator detects a change on the Trend by looking at last N Bars ..